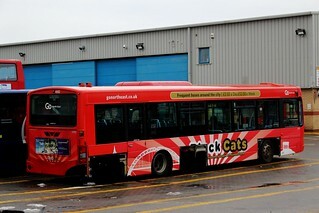 Having incurred defects uneconomical to repair, this vehicle has been withdrawn from service at Deptford Depot. 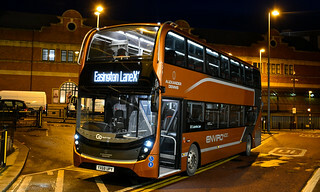 Following the end of the Enchanted Belsay event; this vehicle has transferred from Riverside Depot to Deptford, remaining in a float/reserve capacity. 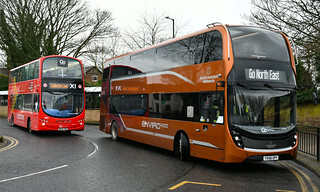 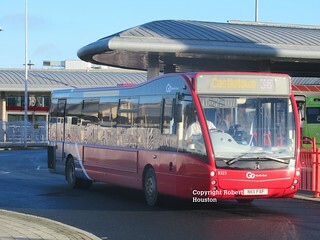 Following completion of driver familiarisation and preparation for service, this vehicle has entered service at Washington Depot on "Red Arrows" service X1. 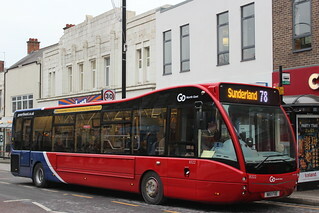 Prior to entering service, this vehicle has had its seats re-trimmed into Go North East's standard seat moquette. 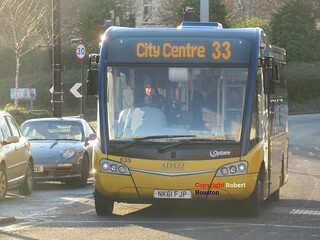 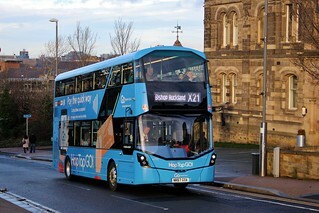 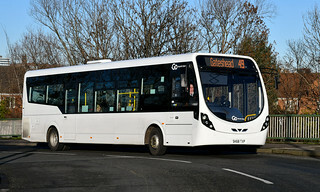 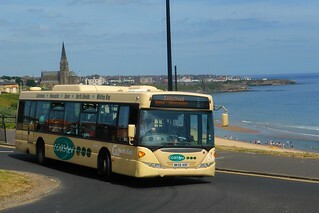 This vehicle has now entered service at Riverside Depot on "The 49" services 49/49A (Gateshead - Winlaton). 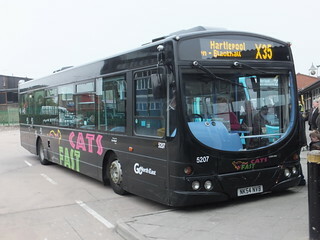 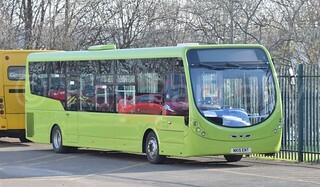 This vehicle has received "Frequenta" branding, with sub-branding for service 64.